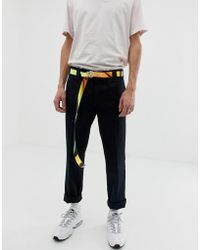 For a one-stop destination to youthful and affordable designs, choose British online fashion store ASOS. 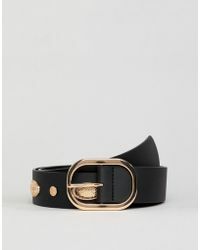 Perfect for those who love trend-led pieces with urban attitude, ASOS epitomises contemporary luxe. 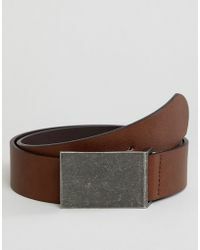 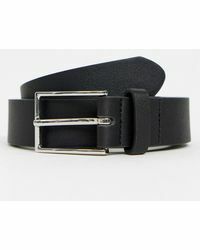 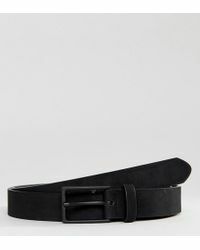 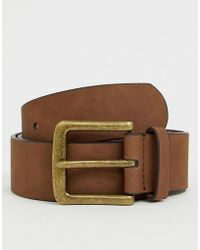 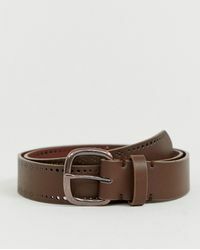 Whether you're looking for the perfect finishing touch to your everyday look or you want to offset tailoring with standout accents, ASOS' selection of belts offers the perfect starting point. 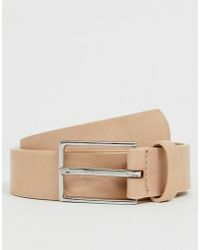 Equipped with plenty of style, colours and designs, ASOS has everything from studded leather options to classic embossed silhouettes.